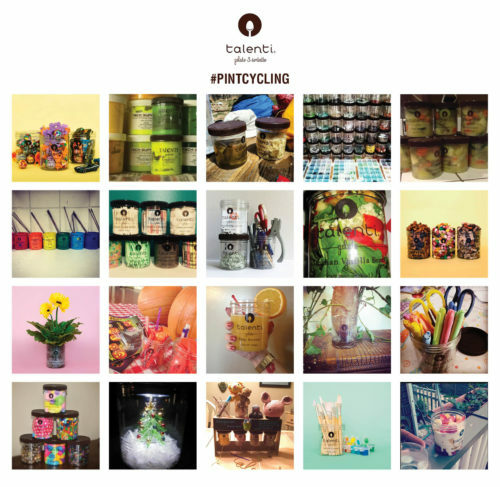 After deciding to take Talenti Gelato from his brick & mortar shop to the grocery aisle, founder Josh Hochschuler and his partners Steve Gill and Dean Phillips sought to build a national presence for the Talenti brand. But the task was more than just bringing the Talenti brand to the ice cream aisle—at a time when few Americans knew about “gelato”, RF|Binder would need to educate consumers on a whole new category in the frozen aisle, and find a way to convince consumers to reconsider their hard-wired ice cream choices. 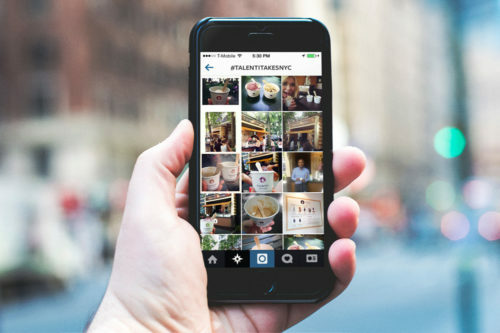 After taking a deeper dive on the Talenti business and the ice cream industry, the team saw an opportunity to bring “gelato” to the marketplace as a higher-end, better tasting version of ice cream, and to help consumers feel special for being among the first to discover the taste of gelato. Our strategy was to leverage Talenti’s existing fans to build a strong word-of-mouth campaign, unleashing Talenti in the marketplace as a new must-have treat, unique from the traditional ice cream usually found in freezers. 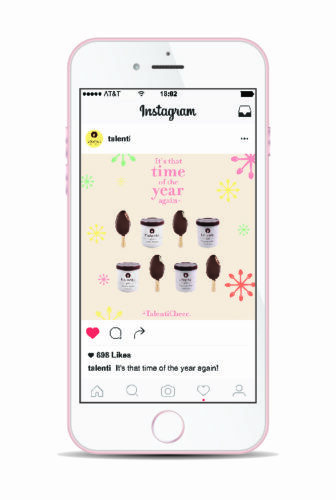 We started by building a rewarding community for Talenti’s strong existing fan base—fans were celebrated on social media, given special exclusive offers, and incentivized to share their Talenti love with friends and family. That year, we also introduced the brand and the gelato category to media and influencers for the first time. With a grassroots, low-budget approach, we continued to build a strong fan base, throwing ice cream parties, hosting creative gelato tastings with Talenti’s founder, and social media programs that hinged on word-of-mouth marketing to double, then triple Talenti’s fan base. As the brand gained traction, we expanded the initiative into an integrated campaign that included experiential, influencer, digital and social elements. 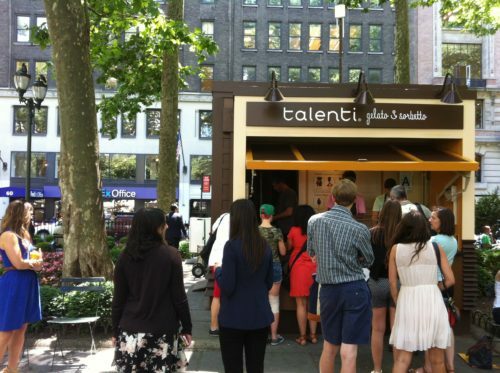 In four short years, Talenti became the best-selling gelato in the U.S., and third in sales within the premium ice cream category, behind giant brands Ben & Jerry’s and HäagenDazs. 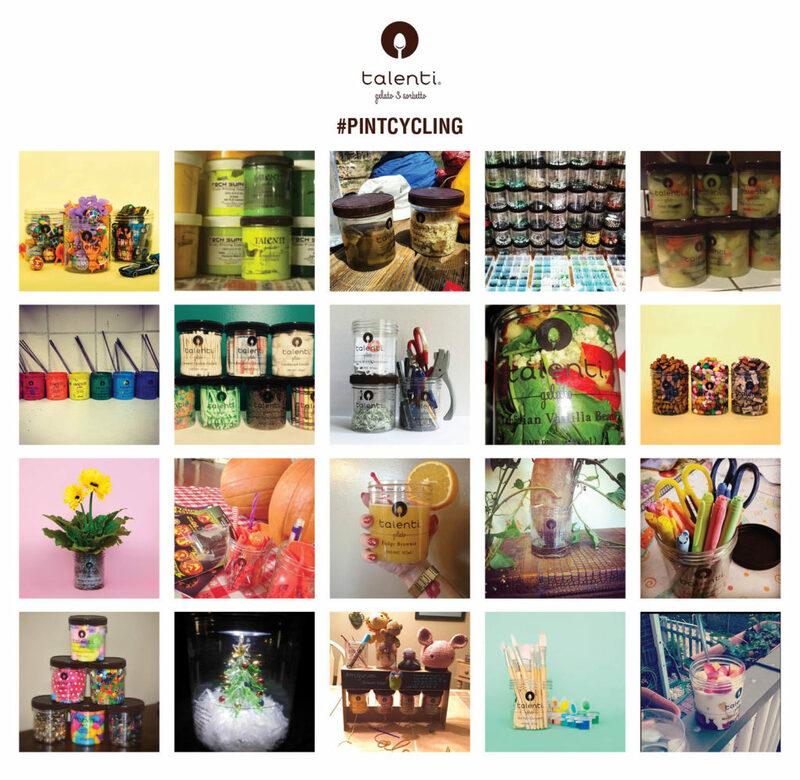 Talenti has become a media darling – featured prominently across categories of media, with over 40 million impressions per year, and over 10 magazine placements annually in outlets such as Food & Wine, Martha Stewart Living, Bon Appétit, and more. Our influencer engagement led to instagram posts from celebrities such as Chrissy Teigen, John Legend and Heidi Klum. Engagement across social media also doubled within the first year, and continued to steadily increase over time. 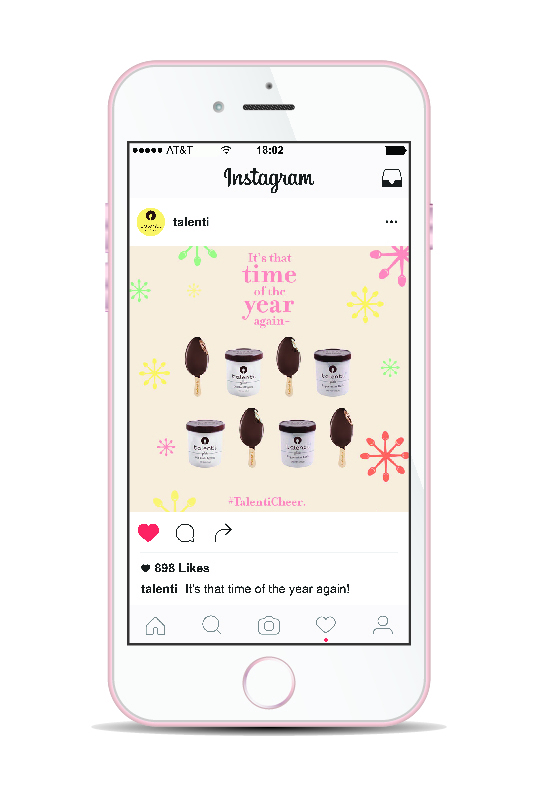 As the brands sole marketing arm until 2014, the Talenti team credits RFBinder with helping the brand grow from $10 million in annual sales to over $250 million by the end of 2015.